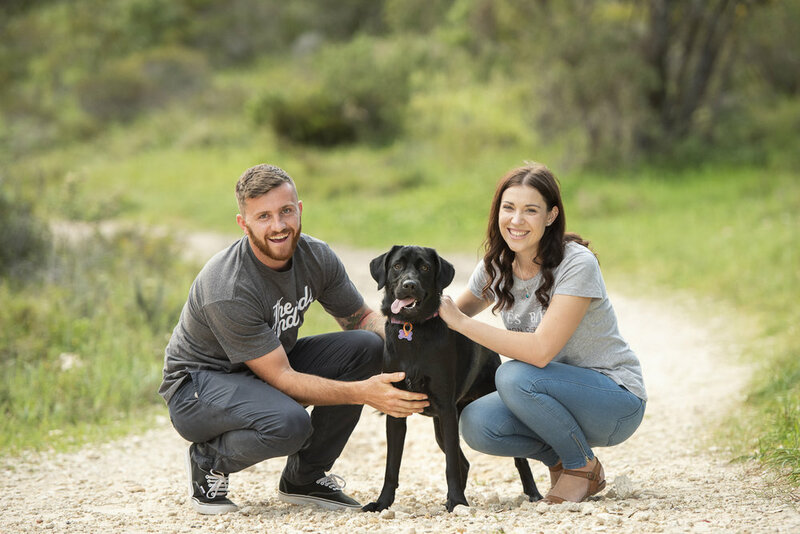 Tomorrow we have the absolute pleasure of capturing Renae and Luke's Big Day in Busselton, so to get the celebrations started we wanted to share some of the lovely moments we captured at their engagement portrait here in Bunbury a few months back. Did you know we can use the moments we capture in your engagement portrait to add beautifully personal touches to your wedding day? Underwater Trash the Dress Shoot! A couple of months ago we did something a little different and headed down to Busselton jetty for an underwater trash the dress session! Living in Dongara and being passionate about the ocean, Carli & Shae asked us if they could swap the engagement session included in their wedding package with a post wedding underwater shoot. 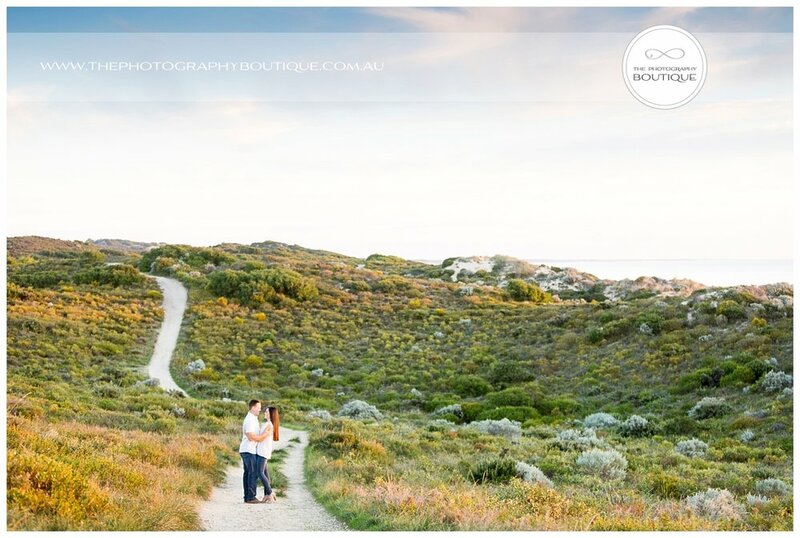 Never ones to shy away from a challenge we said yes, and so a few days after their beautiful March wedding at Aqua resort Jo and Bianca met them at the end of Busselton jetty for some experimental fun. The shoot took a lot of planning and of course safety was of paramount importance, but it was well worth the effort and the experience is something that we will all remember for a long time! 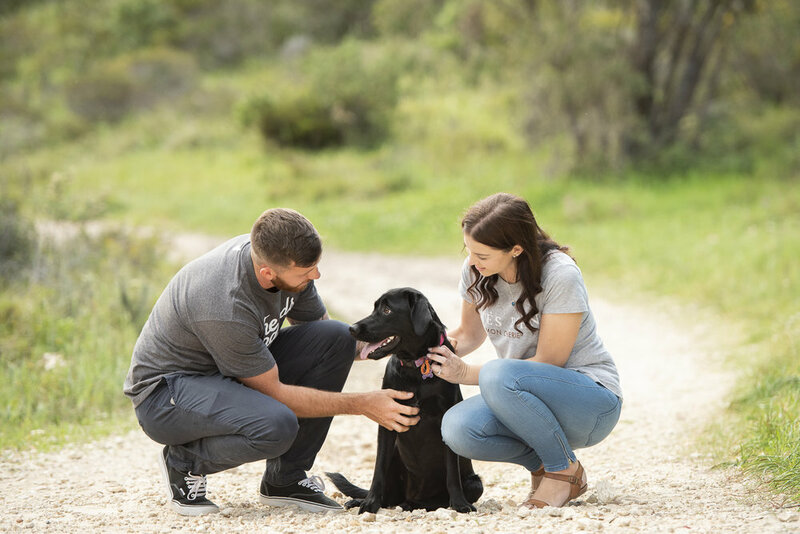 When we plan an Engagement Session, we find out what makes our couples tick, what makes them special, what makes them THEM! Laura and Josh love to feed the ducks together, and love to hang out in Busselton....so lets go find some ducks in Busselton!! YAY! Great choice in Bling too. Love a good Engagement Ring shot! 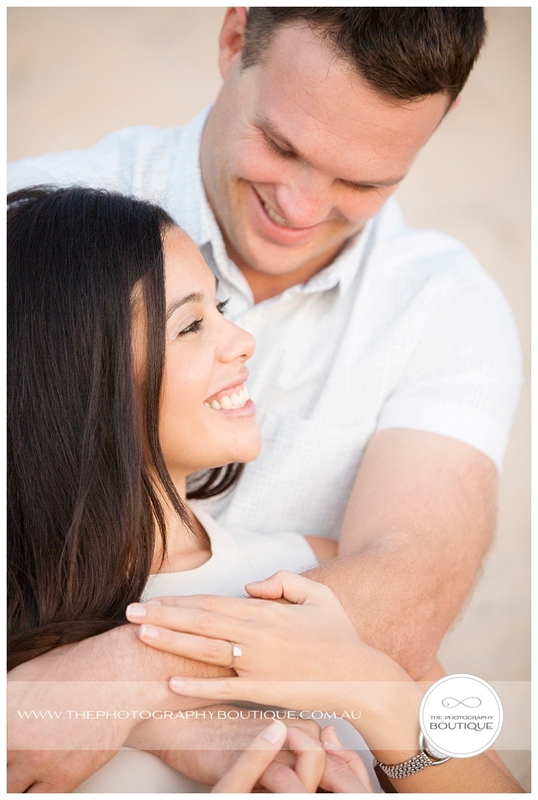 We love to have Engagement Sessions with our clients, for a number of reasons. 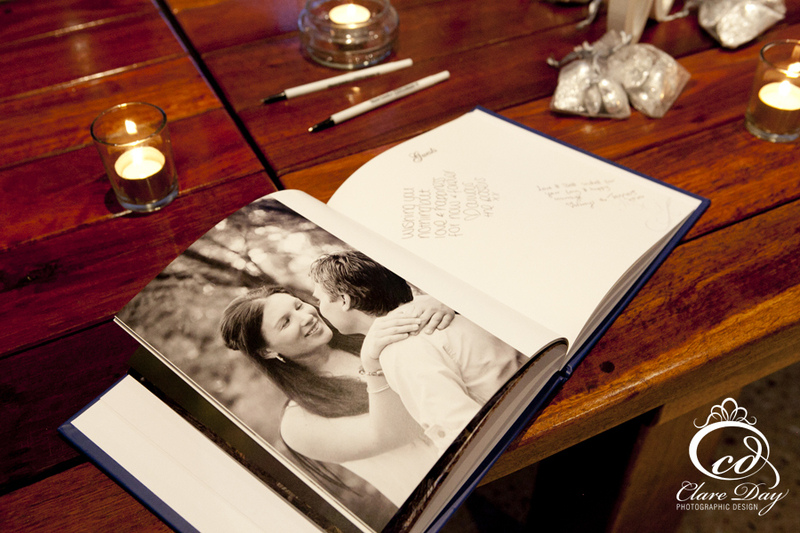 We can produce awesome Guest Books for their upcoming wedding!